I recently injured my wrist and was happy to be able to get a chance to review this kinesio tape. I spoke with the physical therapist I am working with and she showed me how to use the tape to create a wrap/application that will properly support my wrist. 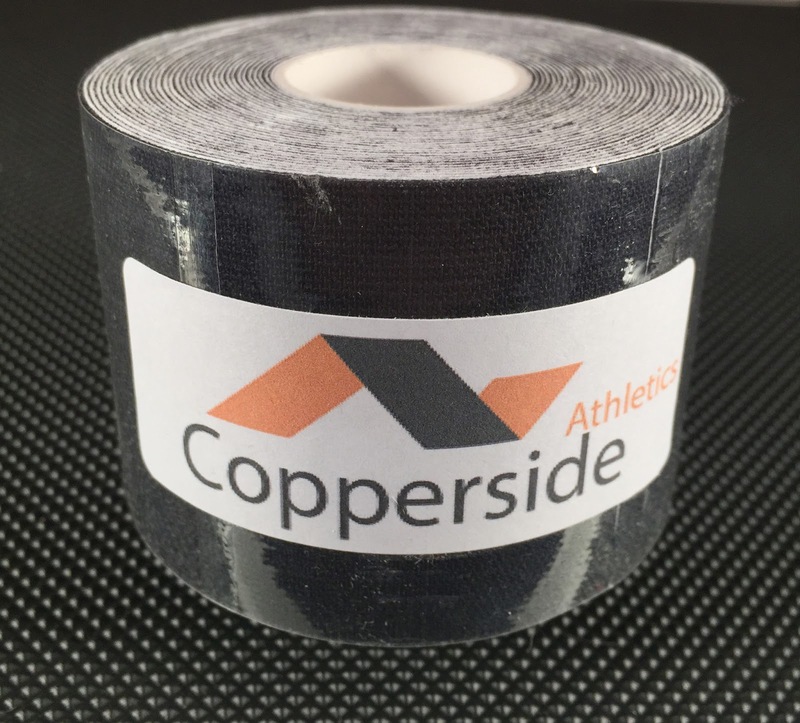 I recommend that if you have an injury and that is what you are using this tape for, to speak to a medical provider or physical therapist so that you can also learn how to properly support yourself using the tape. I like the fact that this tape is waterproof and that makes it easier to wear for a longer period of time (therefore getting you more support). 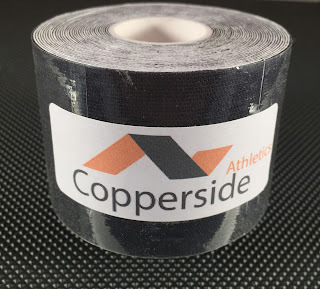 It has the right amount of thickness, right amount of strength in the tape and yet it is flexible enough to not make you feel stiff or like you don't have a good range of motion. I would definitely recommend this tape to anyone recovering from an injury or anyone looking for a bit of extra support for their muscles and joints. I received this product in exchange for my honest review. How can we help you of the Compression Products Business?We are one of the good manufacturer from China. We’d like to send some of our good sale style for show. Thank you& have a great day!